We are delighted to announce the appointment of Prof. Anthony Davis as the new Organic & Biomolecular Chemistry Editorial Board Chair. 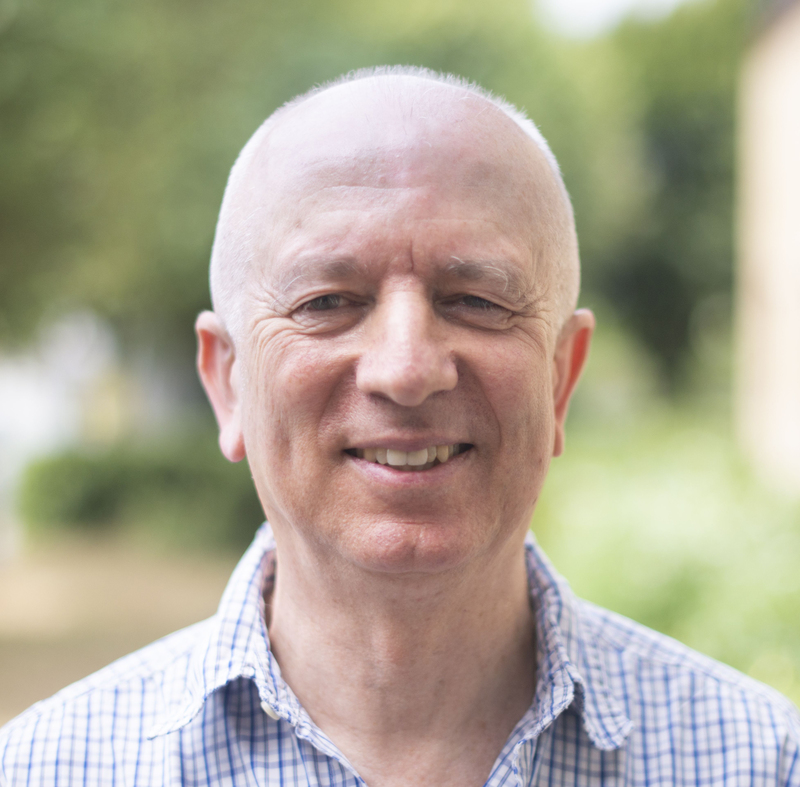 Tony returns to the Board after serving for many years as an Editorial Board member and we are very pleased to welcome him to his new role as Chair. 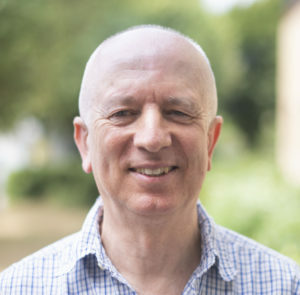 Tony is a Professor of Supramolecular Chemistry at the University of Bristol, with research focusing on anion recognition and transport, carbohydrate recognition, and crystal engineering. He started his chemistry career at Oxford University, obtaining both his undergraduate degree and D.Phil (in the group of Dr Gordon Whitham), followed by two years of postdoctoral work under the supervision of Prof. Jack Baldwin. He joined the group of Prof. Albert Eschenmoser in 1981, working as a Royal Society European Exchange Fellow, before becoming a Lecturer in Organic Chemistry at Trinity College, Dublin, in 1982. In September 2000, he moved to his current institution, and you can find out more about his current group on the research group webpage. Tony is also a co-founder of Ziylo, a biotechnology company focusing on the development of new treatments for diabetes patients, which was recently sold to Novo Nordisk. A second company spun out of Ziylo, Carbometrics, continues to work on carbohydrate sensing. Prof. Davis is the recipient of numerous awards including the Tilden Medal and the RSC Award for Physical Organic Chemistry. He has published hundreds of articles, and you can see a selection of his great work below.